Boater's paradise in Coral Gables. 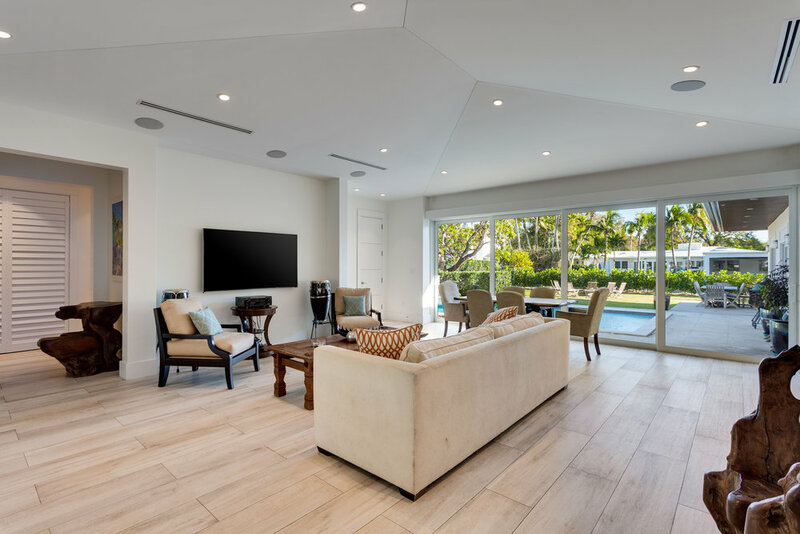 1130 Alfonso Avenue is a boater’s heaven located directly on the Coral Gables Mahi Waterway with protected harborage, and only 3 bridges to open water. 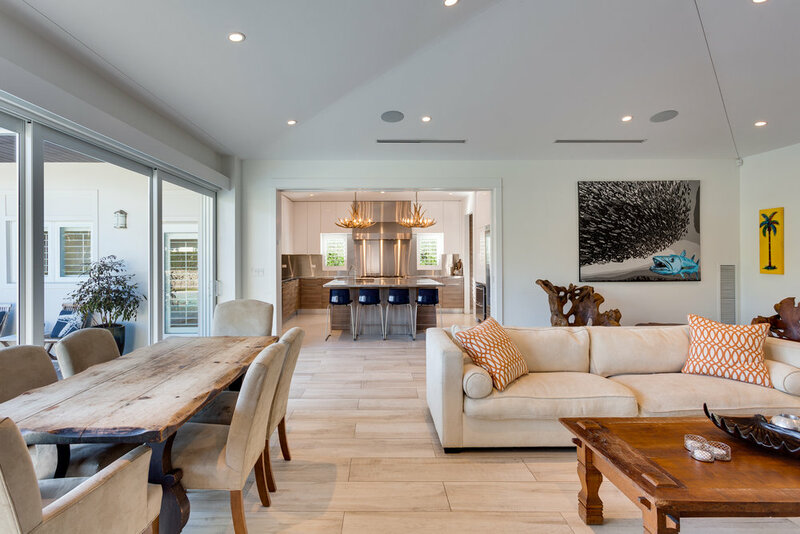 The home was rebuilt in 2015, with an ultra-cool modern open floor-plan, 3380 actual sq. 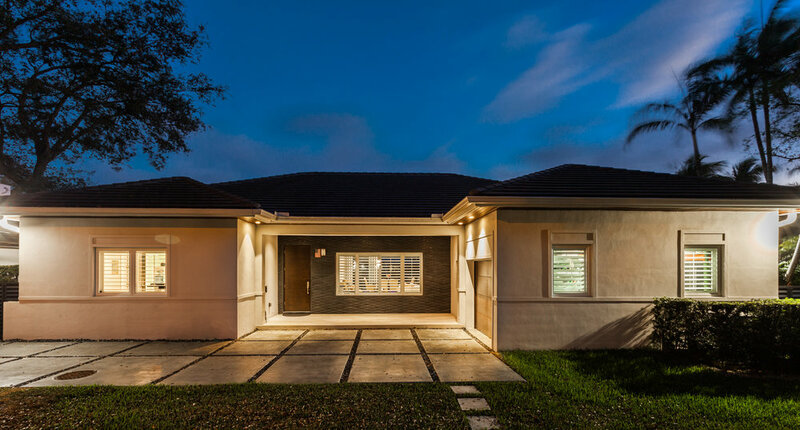 ft. (per public records), 4 bedrooms & 5 bathrooms, super-high ceilings, impact glass, walk-in closets, chef-style mega kitchen with commercial grade appliances, and garage. Step through floor-to-ceiling impact sliding glass doors to the patio area, surrounding a sparkling pool on a 12,375 sq. ft. lot overlooking the waterway—great for entertaining. 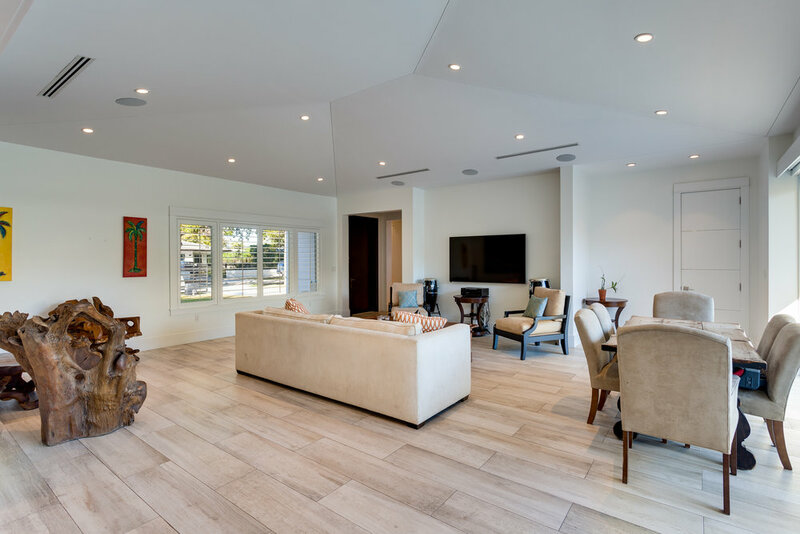 Incredible location on a quiet, low-traffic street in a very prestigious Coral Gables neighborhood, with investment potential for someone looking to relocate to Miami—property is leased at $11,250/mo until December of 2019.